Wet n Wild’s Comfort Zone palette is one of those products that’s considered by makeup enthusiasts to be a must-own item. 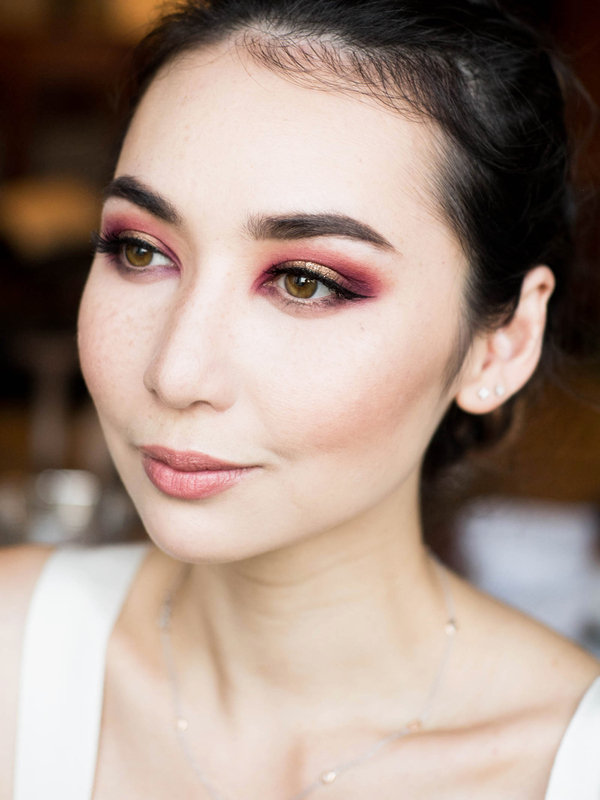 Aside from its universally flattering combination of shades, pigment intensity and formula quality, it’s also a goldmine of dupes for iconic, high end eyeshadow colours. I bought it specifically for the dupe of NARS’ eyeshadow in Mekong, but a quick google search will show you all the MAC colours it matches too. 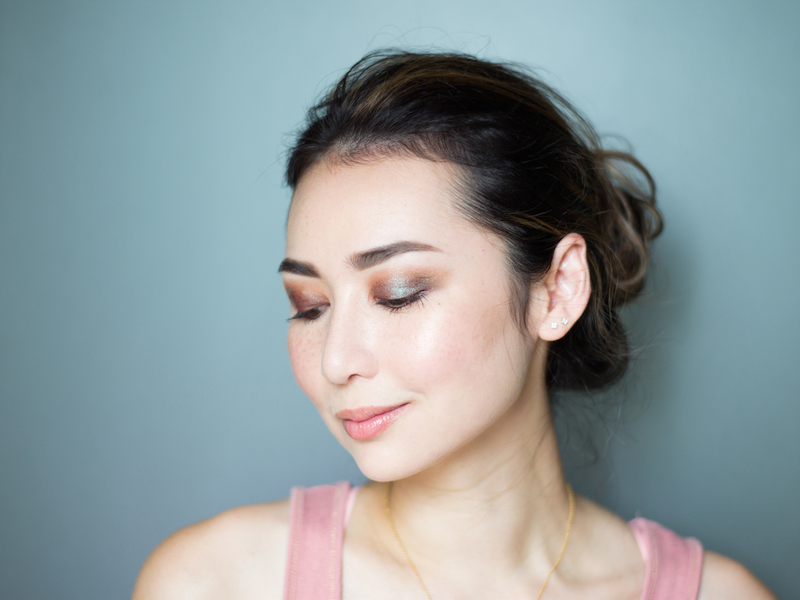 Speaking of which, my favourite colour in the palette ended up being the definer shade that looks like MAC’s Blue Brown Pigment – a duochrome with a reddish brown base and teal reflect. 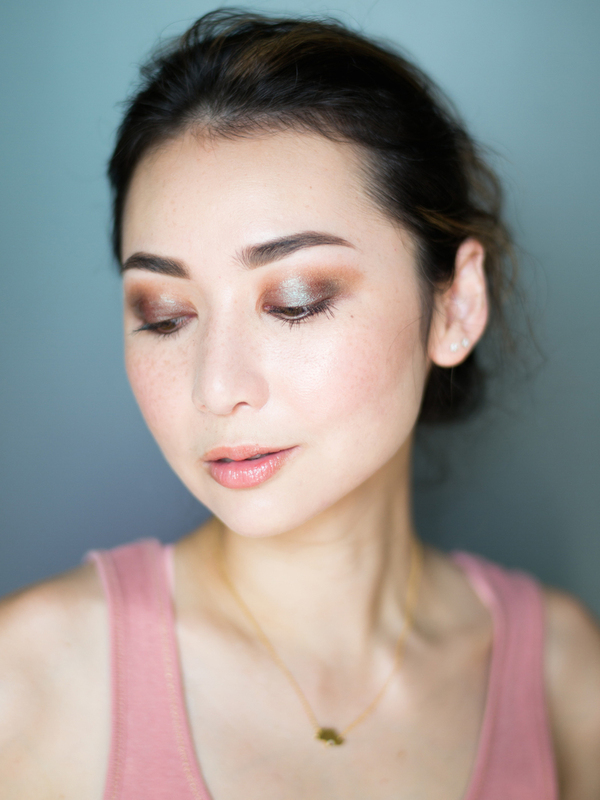 It’s really quite special for a drugstore eyeshadow, and I’m glad to be getting more use from it and the rest of the shades now that I’ve depotted them into a custom palette. 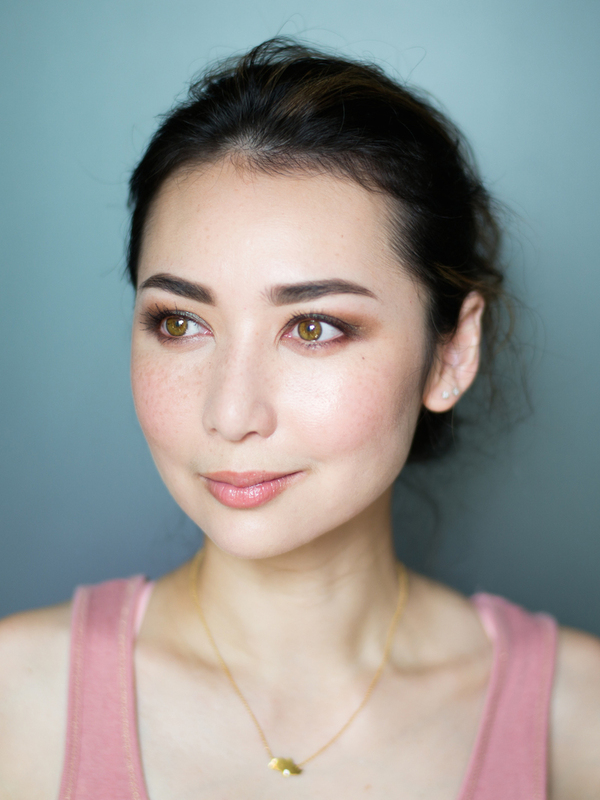 For this look, I patted the duchrome definer shade all over my lid with a damp flat brush, then blended it out through my crease with the brown crease shade. I deepened the colour with the black/gold crease colour in my outer V’s, and also brought it down under my bottom lash line for definition. I finished with mascara, and that was it! Duochromes really take the work out of dramatic looks.